Ed4Career wants to help you ensure your employees meet continuing education requirements. International Association for Continuing Education and Training (IACET): Ed4Career has been approved as an Accredited Provider by the International Association for Continuing Education and Training (IACET). In obtaining this accreditation, Ed4Career has demonstrated that it complies with the ANSI/IACET Standard which is recognized internationally as a standard of good practice. As a result of the Accredited Provider status, Ed4Career is authorized to offer IACET CEUs for courses and programs that qualify under the ANSI/IACET Standard. Ed4Career provides continuing education to teachers across the United States. 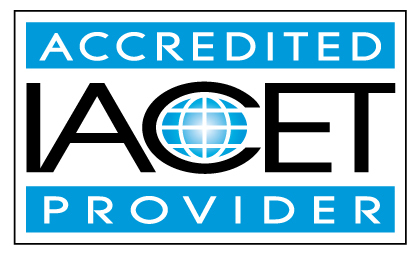 Most states accept IACET accredited provider CEs for teacher continuing education credits. If you have any questions about Ed4Career's CE approval we can be contacted by emailing info@Ed4Career.com or by calling 727-824-7800.